To uphold the international treaty of CITIES (the Convention on International Trade in Endangered Wild Fauna and Flora). To prevent exploitation of animals and plants that could drive them to extinction. To maintain the bioecology of our farm and preserve the symbitioc interrelationships of animals, native plants and crops. 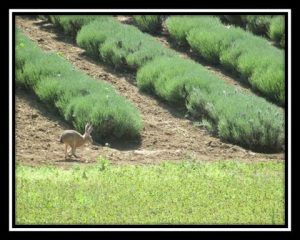 To respect and protect the natural habitats of all living creatures residing on the farm land at Bayliss Botanicals. To continue to practice sustainability and bio-diversity.